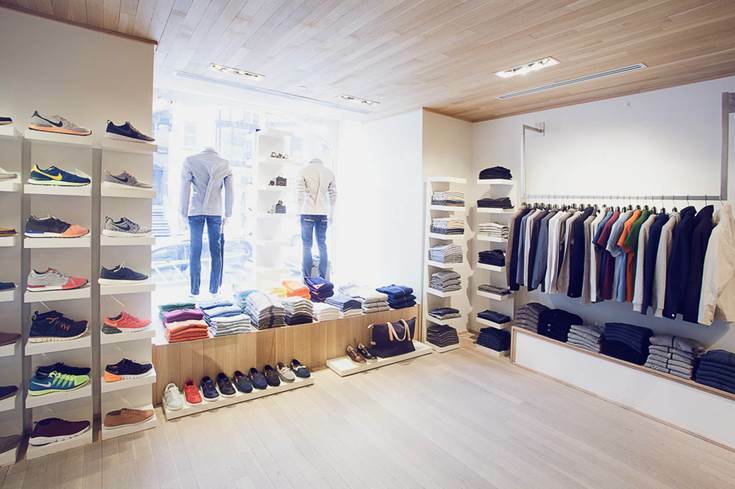 Boutique Tozzi is an upscale fashion boutique for those who are looking to build their perfect wardrobe. 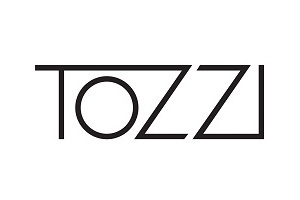 Opened Fall 2010 by Joey Tozzi, a fashion buyer with over a decade of experience, Boutique Tozzi is Montréal’s premier destination for those on the hunt for the latest and most tasteful in ready-to-wear. 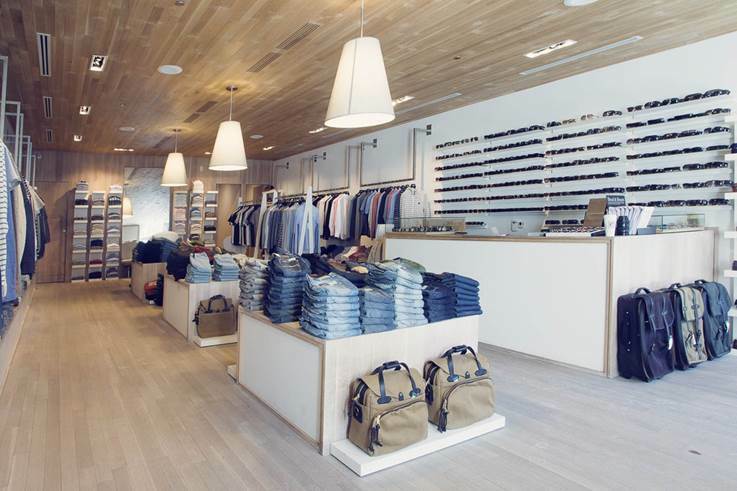 Located in the heart of Crescent Street, the boutique is surrounded by magnificent architecture, lively cafés and some of Montréal’s most exciting clubs. 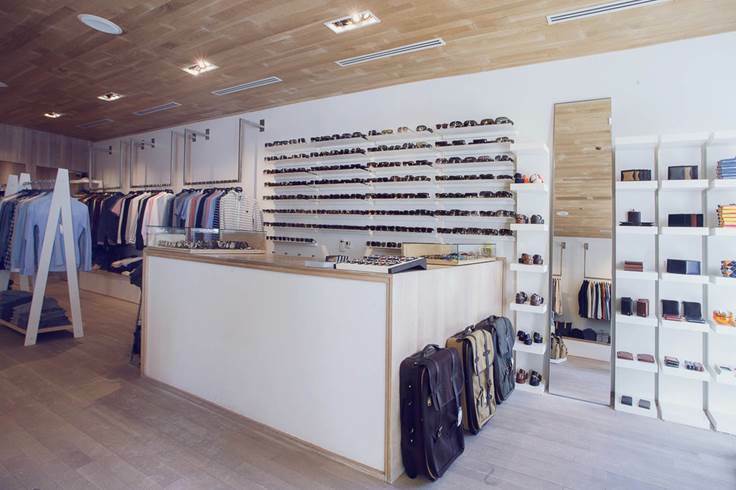 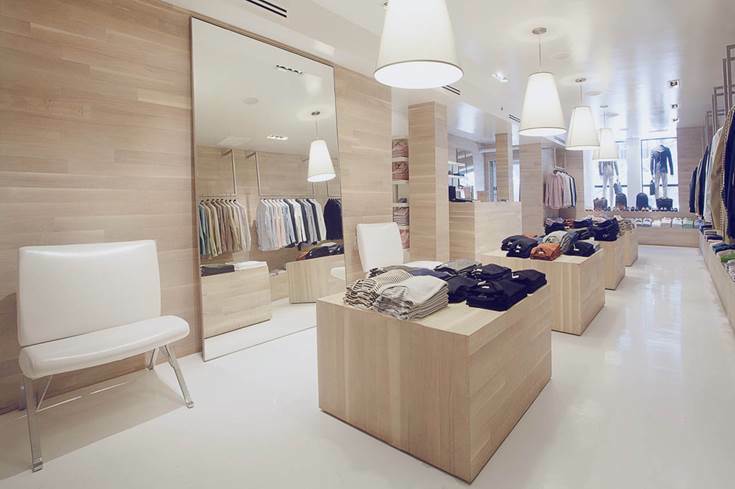 The minimalist all-wood Zen décor compliments the extensive selection of today’s best labels and top designers offered at this unique spot. 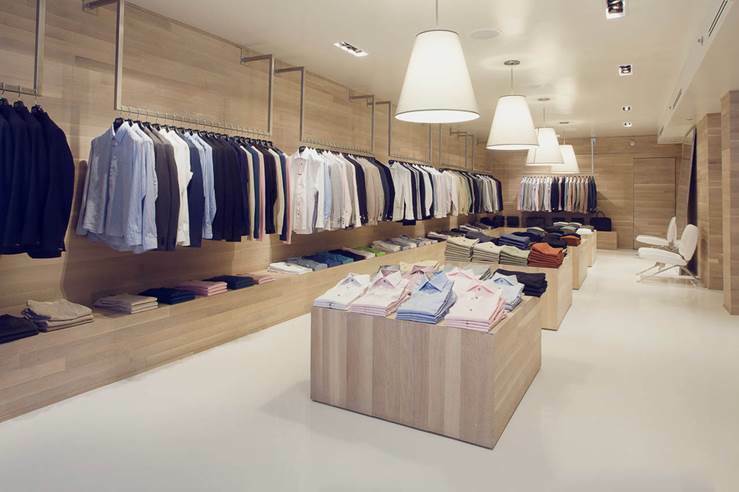 Our customers will enjoy a relaxing shopping experience in a peaceful environment while sampling a selection of the trendiest brands of mens and ladies clothing and accessories.